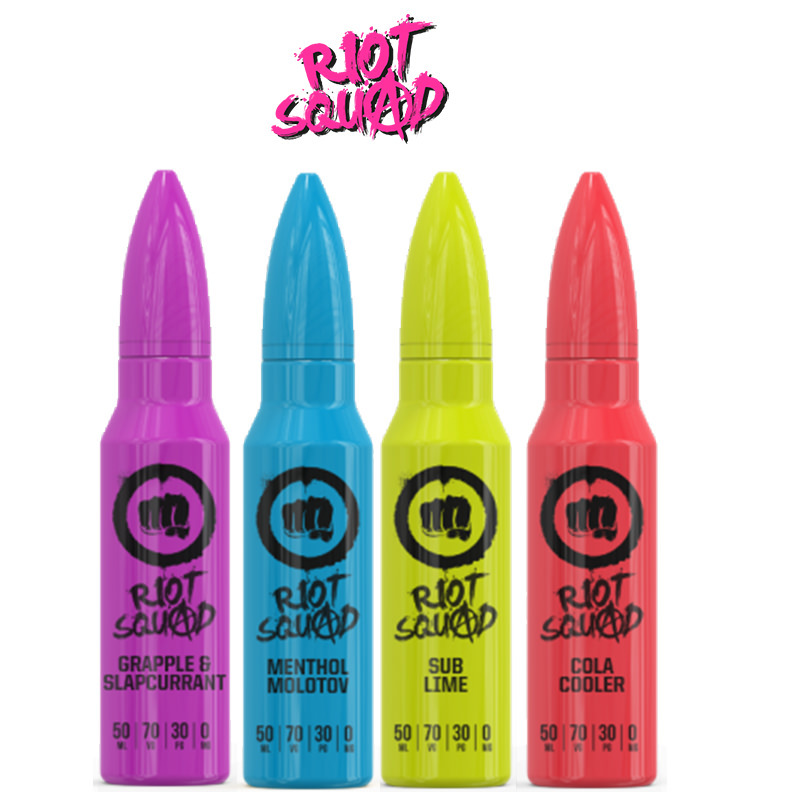 Riot Squad are a well known E-Liquid brand who specialise in a stunningly popular range of short fills. 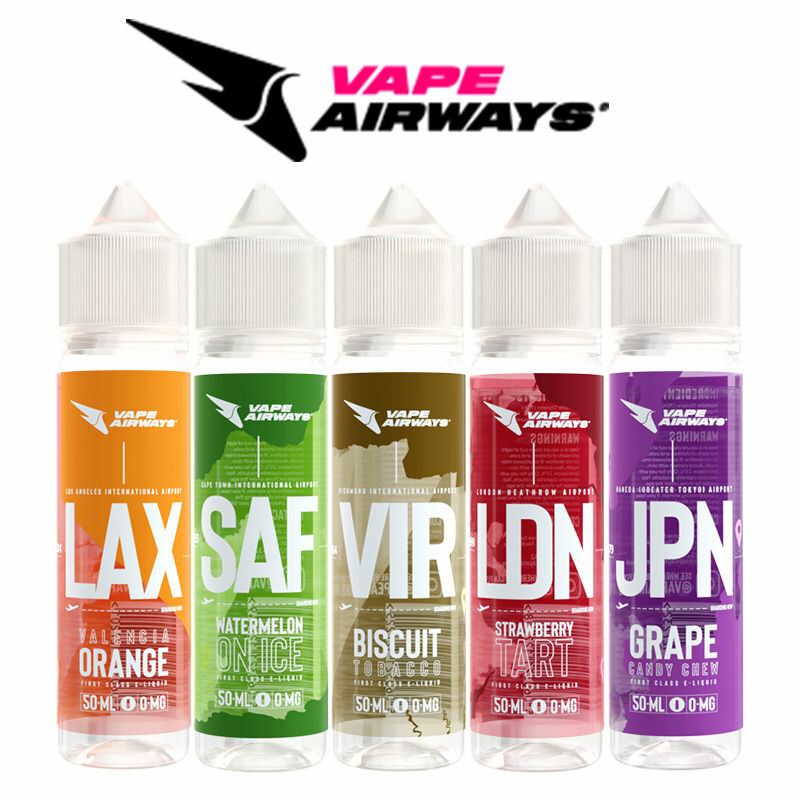 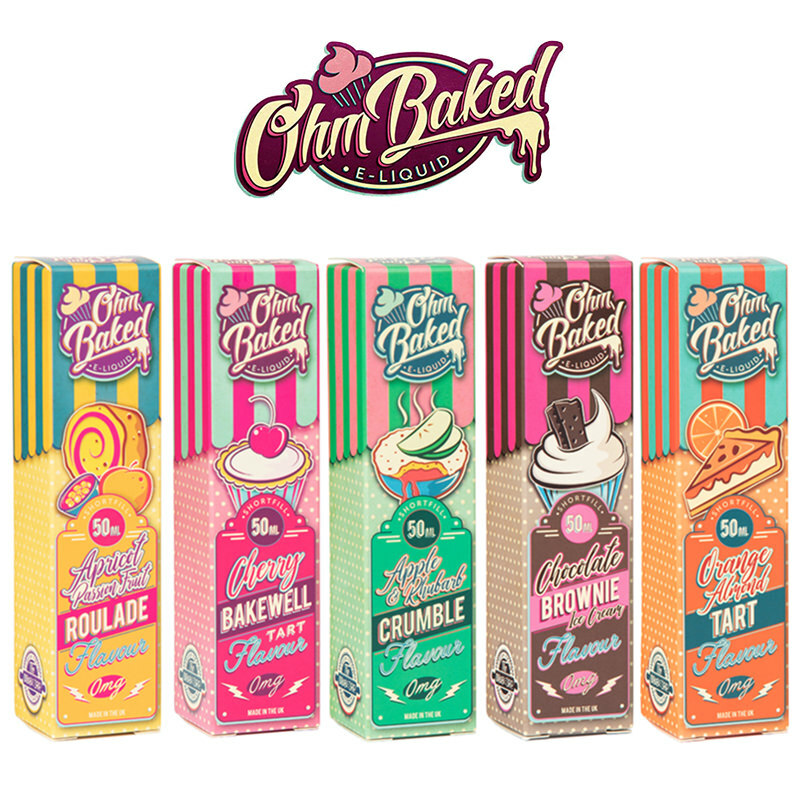 Riot Squad manufacture using a range of high VG flavours and a whole lot of attitude. 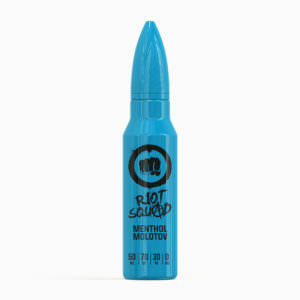 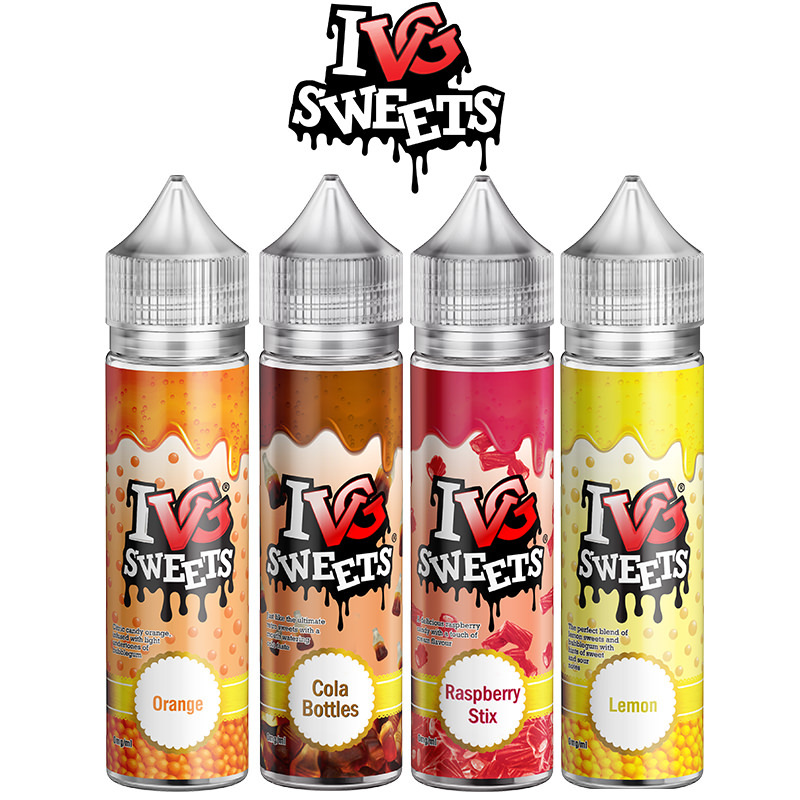 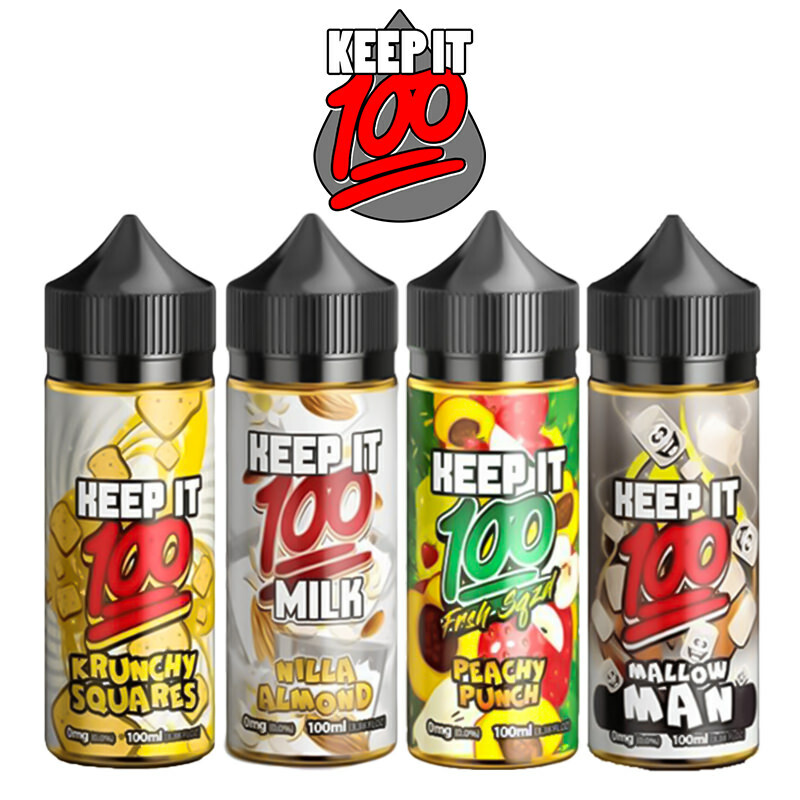 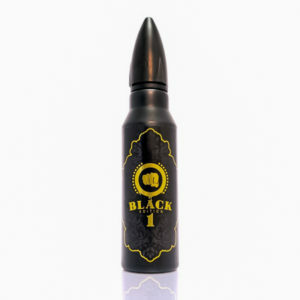 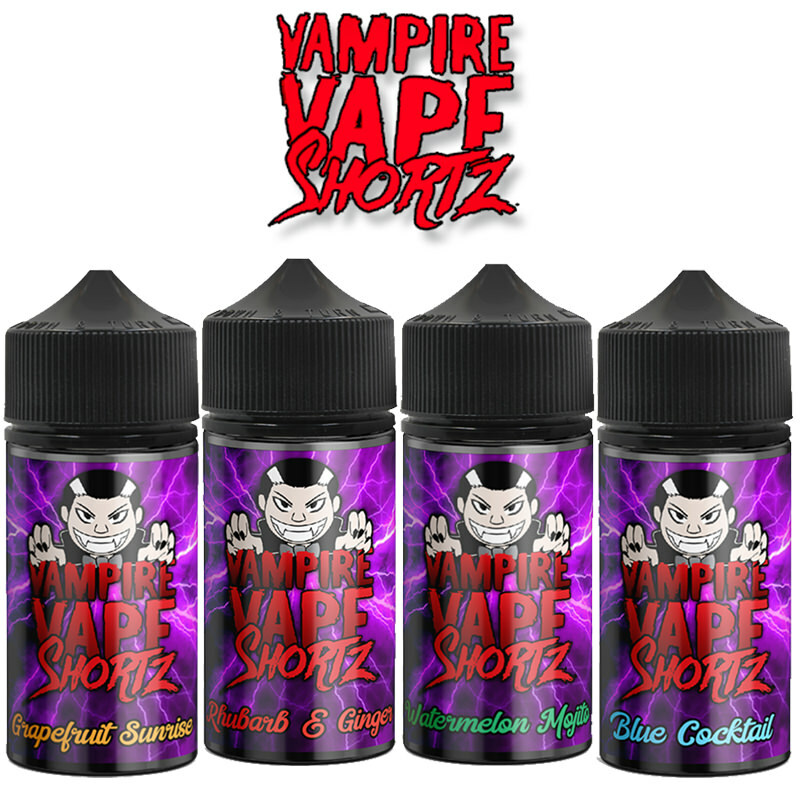 Here at Vapestreams, we are proud to stock this range so you can get your hands on Riot Squads 50ml short fills that will truly blow your mind.